What a treat I have for you today! While doing some research for Multicultural Children’s Book Day (you know me – into anything book-related) my youngest daughter and I happened upon a wonderful author. I was born in Baltimore City and spent the first ten years of my life there in old brick houses with alleys. When I was eleven, my family moved to a Baltimore suburb that used to be farmers’ fields and woods. When I wasn’t in school, I was exploring the woods and stream and discovering remnants of what used to be there – rusted fences, ancient farm tools, an abandoned barn. Her early adult years were spent studying Anthropology and French, and traveling abroad. 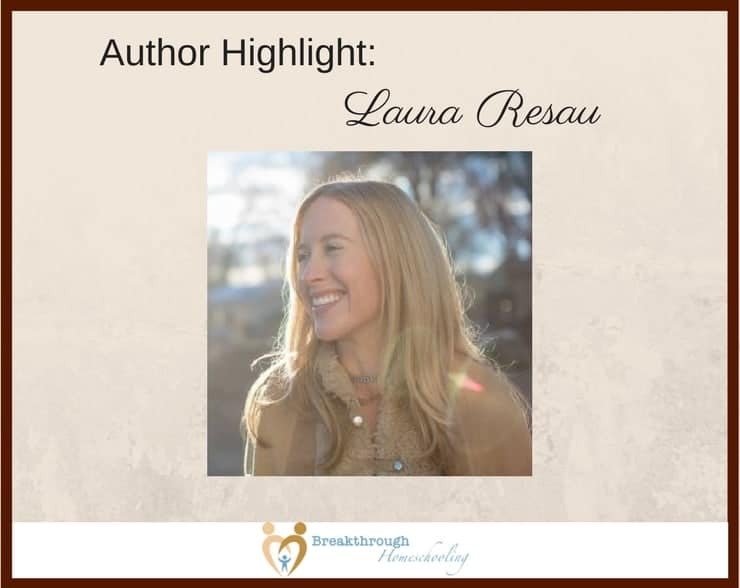 Living and spending time in Ecuador, France, Mexico and Guatemala gave her experiences that fueled the stories she later wrote about in her books. Upon returning to the States and settling in Colorado, she married Ian, and together they adopted their son from Guatemala. Her stories started important conversations between my tween and me, made even easier because they were in the context of a different culture – I find it’s often easier to talk about touchy subjects when they aren’t so “close to home.” Context is everything!). Her books are wonderful tools to begin discussing “coming of age” issues, while also displaying how similar we all are deep inside. Born in an Andean village in Ecuador, Virginia lives with her large family in a small, earthen-walled dwelling. In her village of indígenas, it is not uncommon to work in the fields all day, even as a child, or to be called a longa tonta—stupid Indian—by members of the ruling class of mestizos, or Spanish descendants. 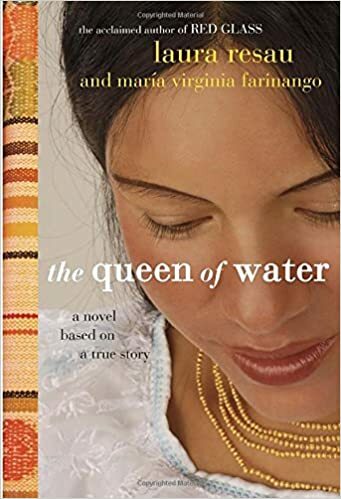 When seven-year-old Virginia is taken from her village to be a servant to a mestizo couple, she has no idea what the future holds. 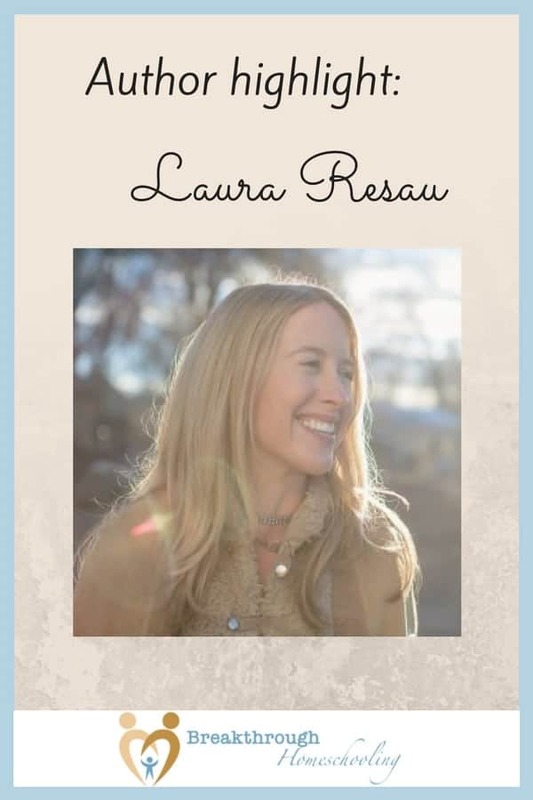 In this poignant novel based on a true story, acclaimed author Laura Resau has collaborated with María Virginia Farinango to recount one girl’s unforgettable journey to self-discovery. Virginia’s story will speak to anyone who has ever struggled to find his or her place in the world. It will make you laugh and cry, and ultimately, it will fill you with hope. This was a real nail-biter. It may or may not have been one of Hope’s favorites; she had a hard time choosing. But at any rate, I did my best! One night Sophie and her parents are called to a hospital where Pedro, 6-year-old Mexican boy, is recovering from dehydration. Crossing the border into Arizona with a group of Mexicans and a coyote, or guide, Pedro and his parents faced such harsh conditions that the boy is the only survivor. Pedro comes to live with Sophie, her parents, and Sophie’s Aunt Dika, a refugee of the war in Bosnia. Sophie loves Pedro – her Principito, or Little Prince. But after a year, Pedro’s surviving family in Mexico makes contact, and Sophie, Dika, Dika’s new boyfriend, and his son must travel with Pedro to his hometown so that he can make a heartwrenching decision. 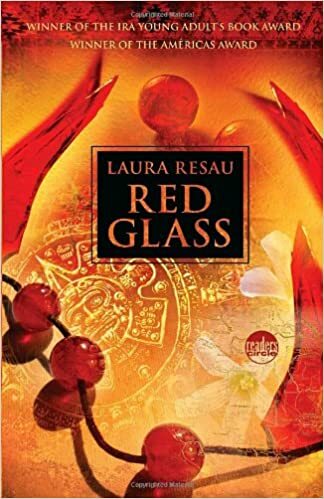 These are some of the other Laura Resau works my daughter and I have both enjoyed. #breakthrulinkup 22 - Keepin' it real for you! #breakthrulinkup 26 - Have some hula-hooping fun! Thanks for this intro to a new-to-me writer! You’re most welcome, Tori – glad to see you again! Happy Wednesday! Thanks for hosting a great link up! Our pleasure – have a great week! Happy 2017! It is such a pleasure to start another wonderful year sharing with other awesome bloggers. Thanks for hosting this fabulous blog and link party. I have never heard of any of these books; I can’t wait to check them out. I’d love to know what you think after you’ve read one or two of them! These two books both sound great! 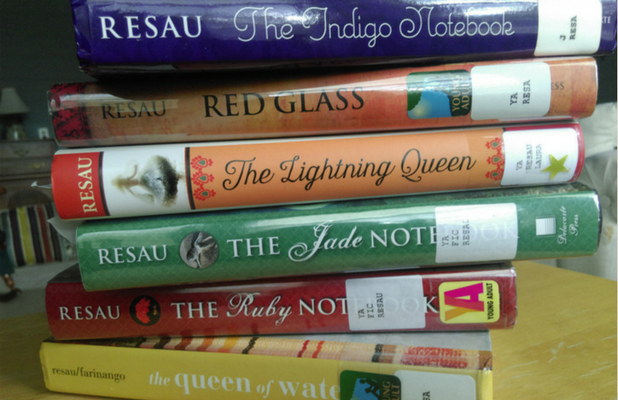 Thanks so much for sharing them at the Multicultural Children’s Book Day linky!